This week in our 200th episode we revisit a film that is dim in our memory. So much so, that we forgot who was actually in it, which ended up provoking some serious discussion. Join us for Mother, Jugs, & Speed. This week we get our arses to Mars at the behest of our Patron Linda! 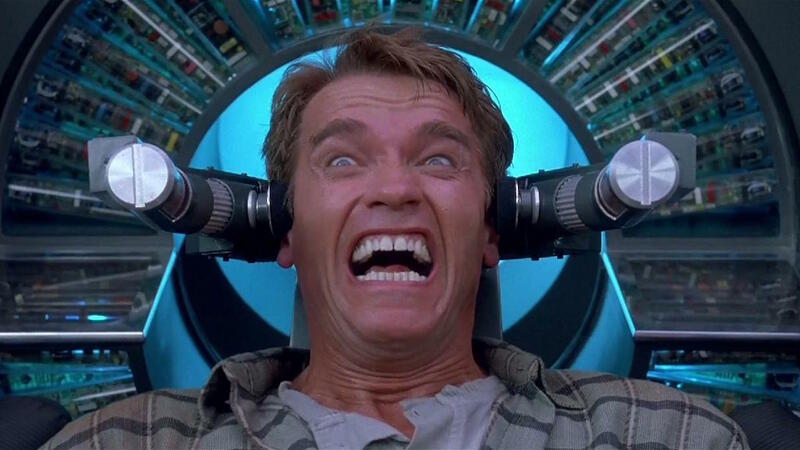 It's a bit of a mind trip though, with mutants, aliens, and the introduction of Sing-along-a-Kuato. This week we celebrate our first Patron's choice show by falling into the dark world of PTSD, war, and tuba music. 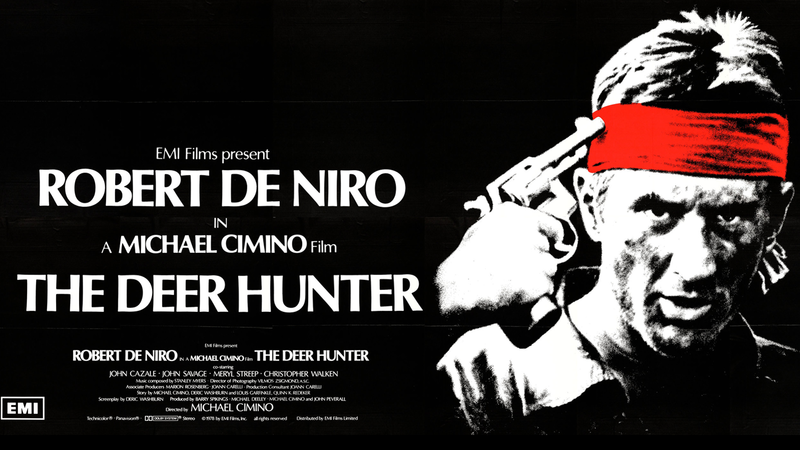 Join us for...The Deer Hunter. 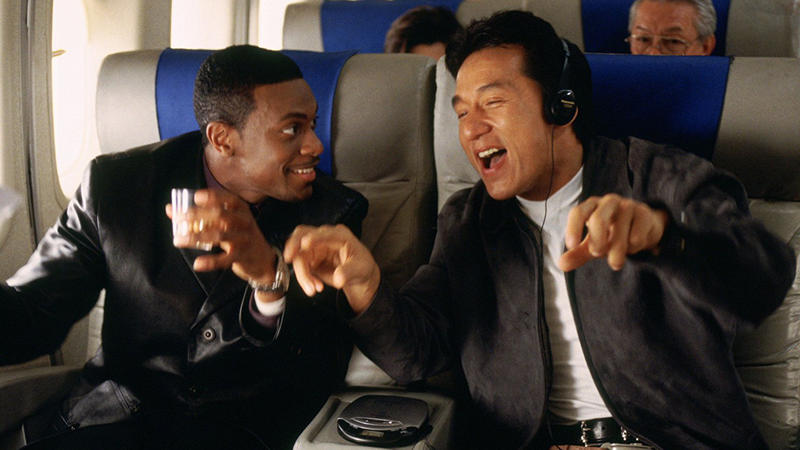 This week we revisit the movie that brought Jackie Chan to the masses. Well, Western masses, he was pretty big beforehand. 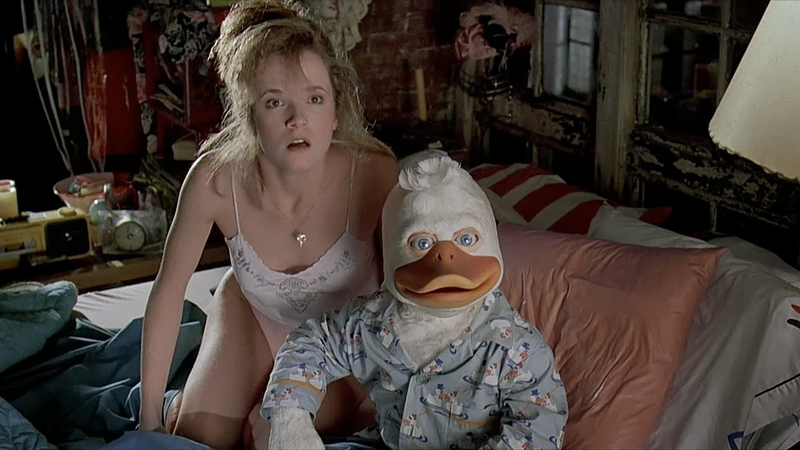 This week we revisit a Superhero film that proves that humans and ducks can fall in love, whilst also proving almost unbearable in every other department.